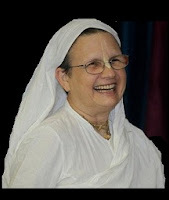 Special Seminar on Thursday: Internally Developing Your Devotional Service ~ The Toronto Hare Krishna Temple! The parade of guests coming through Toronto doesn't end as we welcome Laxmimoni prabhu home! Laxmimoni prabhu is a spiritual force that first started here in Toronto. We are very pleased to welcome her back as she will be leading the Vaishnavi Sanga Retreat with Akuti prabhu this weekend - a spiritual retreat for the women of our community. This Thursday, June 13th, Laxmimoni prabhu will be leading a discussion on how we can develop our devotional service internally, starting at 6:30pm. A lot of the times, we are busy with services but we are not able to go internally and focus on developing our spirituality within. 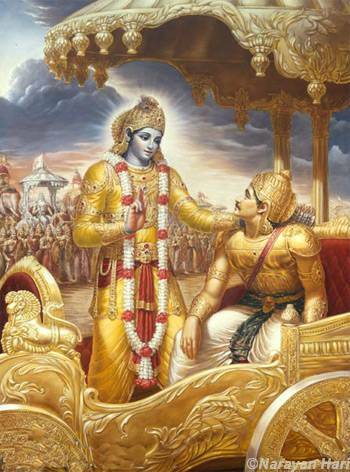 Looking into our ancient scripture, the Bhagavad-Gita, Arjuna contemplated whether to stay and fight on the battlefield or to head to the forests, chanting in seclusion. As a question to fuel Thursday's discussion: was Arjuna more internal about his spiritual practice on the battlefield or in the forests? To be part of this discussion, please don't miss Thursday's class. We promise a stimulating discussion! Broadcast is unlikely due to insufficient upload speed.